Why do we name one of our site pages as “You are VIP client”? It does not mean that it is only for VIP people. For us every tourist is VIP because we base our work on the individual approach to the development of every tour, attention to all wishes of a client and desire to give every tourist the free choice. We do not foist ready programs and tours; we give the possibility to choose by yourself the way of having a rest and the kind of adventure. Unusual trip will allow you to open the most interesting sides of Jordan and to feel your own exclusiveness due to excellent level and quality of the provided services. Let’s start with the meeting at the airport. The representative of our company will meet you with flowers and treat you to sweets. Having left the airport and ordered a folk band, you can become absorbed in the atmosphere of the Eastern country with its picturesque music and dances. We shall give you the choice of the way of transport – from the automobile Deluxe to limousine, according to your wish… Want to live just next to the sea? Rent a luxurious villa on the sea shore? It is possible! We offer the most demanding clients a wide choice of deluxe hotels, rooms of the perfect level – Junior Suite, Executive Suite, Deluxe, Premium, Duplex, Spa Room. 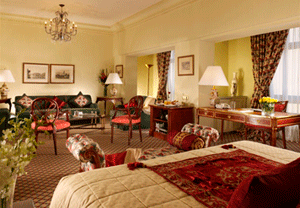 Everything is at your service in the best hotels of Amman, the Dead Sea and Aqaba. The basket with juicy and bright fruit and flavored wine of Jordanian wine-makers can be delivered into the room as you wish. The beauty of picturesque landscapes, the unique Dead Sea, fresh air, a cozy atmosphere and high level of health resorts in the hotels are the things which make Jordan attractive for you to visit it. 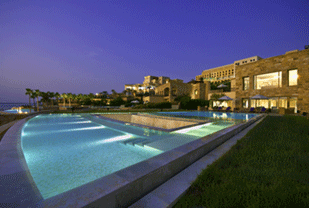 Spa centers provide a wide spectrum of services on the basis of the Dead Sea product. It gives you the opportunity to put your body in the condition of harmony and to recreate your health. And we shall take care about timely order of all treatments. 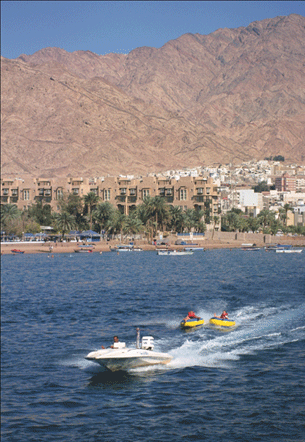 Resort city of Aqaba is a beautiful place for the rest and adventures. First of all it is the Red Sea under the waters of which there is the whole world of impressions. We shall order you a boat for diving with full equipment for the whole day. Explore the coral reefs! 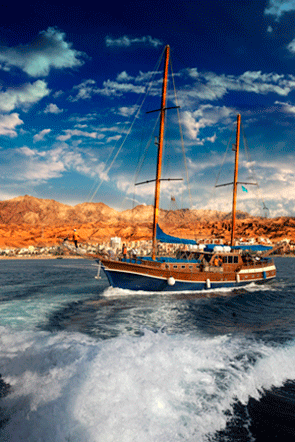 You will experience great delight when you see sunken ships and enjoy surprising underwater life of the Gulf of Aqaba. 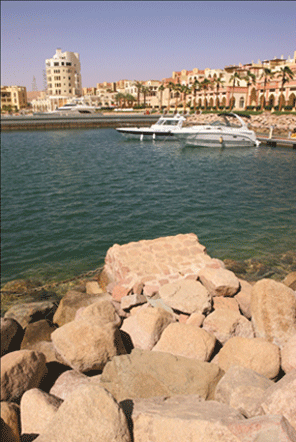 The lovers of fishing and sailing will not be bore in the resort city. 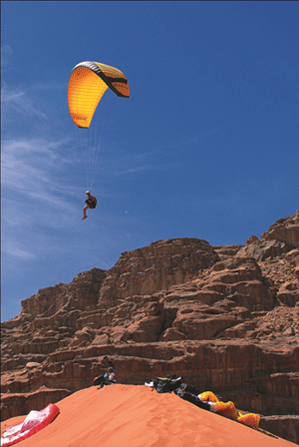 A visit of Wadi Rum desert can be bright and unforgettable! 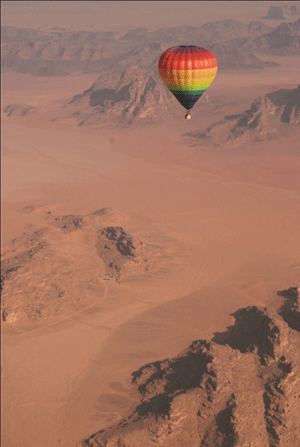 Organize a balloon flight, and the beauty of the moonlit desert will become endless for you… and in the evening we offer you supper under stars in the heart of Bedouin exotic! In Petra you can feel as Indiana Jones! 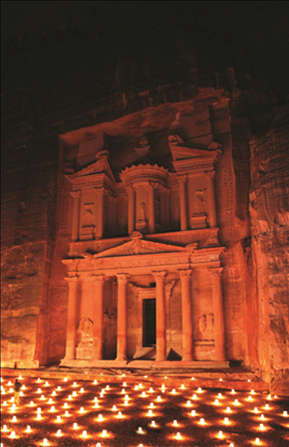 Follow the steps of ancient Nabataeans and visit the evening show. The town in a light of 1800 candles will remain forever in your heart. 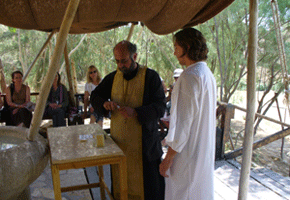 Wedding ceremony and Baptism are the most important in the life of every Christian, living on our planet. 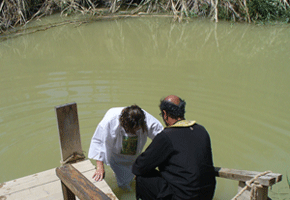 Certainly, each person on Earth wants to take the rite of Baptism in the same place where was baptized Jesus Christ in the Jordan River. This dream can become a reality for you. Come to Jordan and we will organize this important event in the life of every Christian. Feel the Great Power of the spirit and of Faith in this sacred for all people place on Earth. In the Orthodox Church of St. George town Fuhais near Ammanа, is the Great Orthodox relic-piece of the Holy cross on which Jesus Christ was crucified. Wedding in the Church will make the main event in your life memorable and will fill your hearts with Faith and Love. What a trip without visiting a restaurant, without national cuisine and shopping. There are a lot of first-class restaurants in Amman, but let us make the choice. We shall reserve you a table in the best and the most picturesque restaurants of the city. 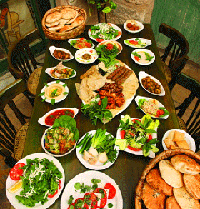 You will feel the eastern style fully and enjoy the art of the best Amman cooks. 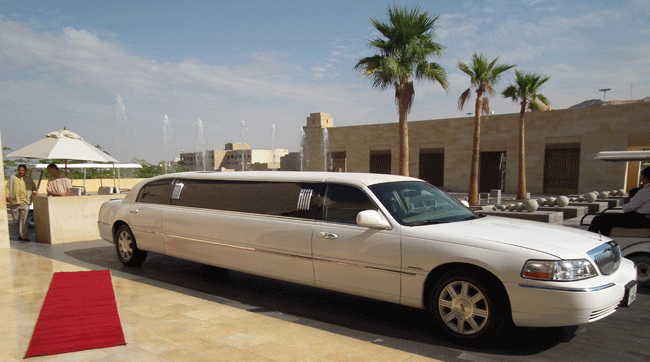 We shall satisfy the most demanding tourist while shopping. Unique yellow and white gold jewelers with precious stones, plenty of antiquarian stores, eastern painting and hand made things can be bought in Jordan. Contact us and we are pleased to realize all your wishes!